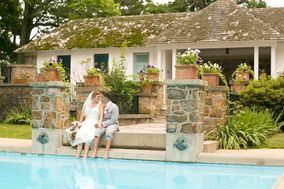 These Lancaster wedding photographers are a fabulous choice for any Pennsylvania couple. 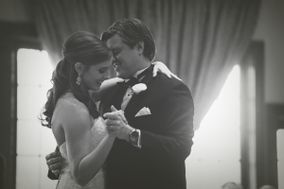 Choosing a photographer is never an easy task, but that’s why we’re here to help. 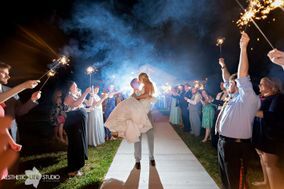 Here are the best Lancaster wedding photographers for you and your future spouse to add to your vendor team. 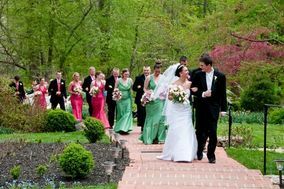 Though Lancaster is probably best known as Amish country, the town has also become popular amongst engaged couples outside the Amish community in recent years. Why? 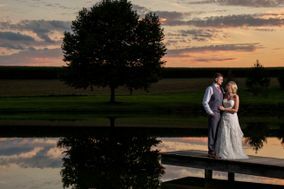 Aside from the gorgeous landscape and delicious local food, Lancaster is home to a number of talented wedding photographers. 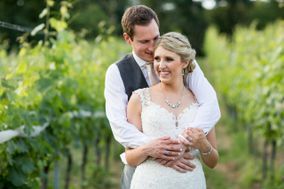 Keep reading to learn how to choose the Lancaster wedding photographer that’s right for your wedding day. 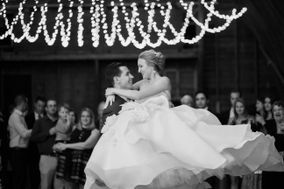 While there’s no exact science to choosing a wedding photographer, there are certain things you should look for while browsing through local camera person options. Stay alert to trends that you love -- and the ones you hate. Bookmark examples of both and show them to the prospective wedding photographers you’re considering hiring. 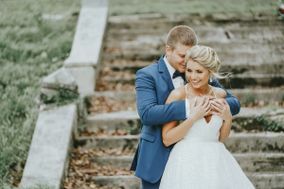 Their ability to listen to the things you like and dislike and to offer constructive feedback will be helpful when it comes to your actual wedding photos. 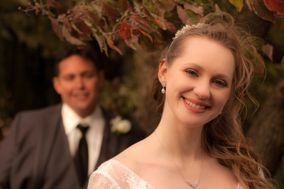 Of course, budget should also come into play when searching for the Lancaster wedding photographer that’s right for you. 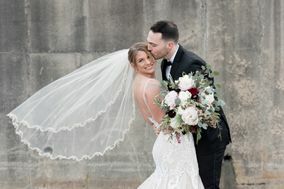 Locally, engaged couples pay between $1,500 and $2,500 for wedding photos, or roughly ten percent of the overall wedding budget. 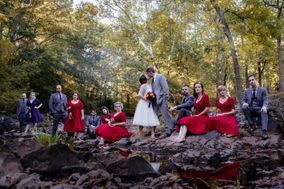 Lancaster’s natural beauty makes it a perfect place for wedding photo shoots. Covered bridges in the area make for scenic spots for wedding pictures, as do local botanical gardens. 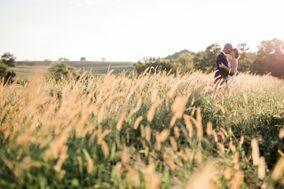 Embrace the local history with a photo shoot at Valley Forge National Historical Park, or pose on the shores of the beautiful Susquehanna River in your wedding attire. 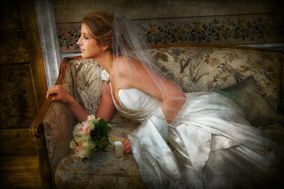 Indoor wedding photos taken in Lancaster can be as equally stunning as the ones taken outside. The rustic architecture inside local barns will photograph beautifully, as will quaint white churches. 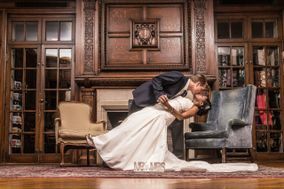 For those hoping for a cosmopolitan feel for their wedding shots, sparkling ballrooms and chic art galleries in Lancaster are excellent options. The four seasons are alive and well in Lancaster, much to the chagrin of some wedding planners. 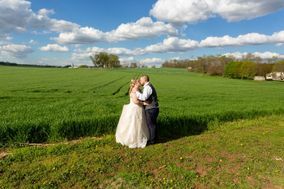 For wedding photographers, though, the winter snow and clear summer days make for especially scenic images. 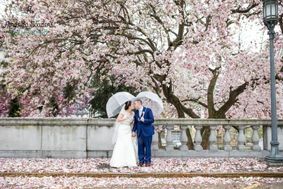 Picking a wedding date with the weather in mind can be a challenge -- most couples tying the knot in Lancaster choose to do so in late spring or early summer. 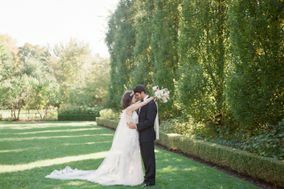 The temperatures are warm but not humid then, making it ideal for outdoor vows and photo shoots alike. 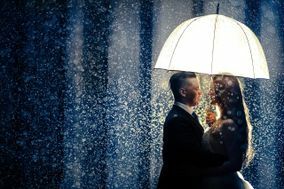 Concerned about the weather for your wedding photos? Address your worries with your wedding photographer. They’ll be able to quell any fears you have about photos taken that day. 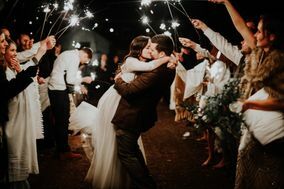 Once you’ve selected the Lancaster wedding photographer perfect for your needs, click over to WeddingWire’s planning tools page to tackle the next task on your wedding to-do list.